Thankfully Uncle Phineas died before the bottom fell out on the pager market. He's probably spinning in his grave seeing how we treat pagers these days--throwing them in the trash, making fun of them on TV shows, losing them in junk drawers. 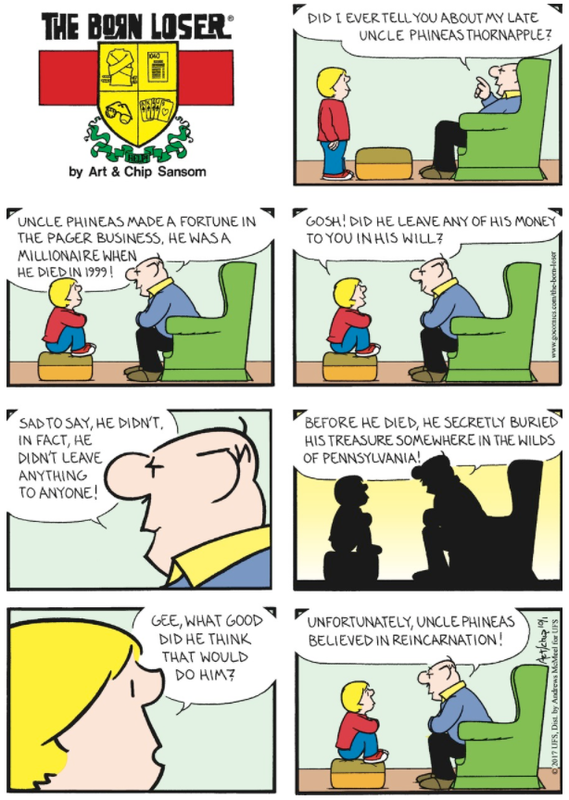 Based on our treatment of pagers, we don't deserve Uncle Phineas Thornapple's millions.